Flying interstate over the break? Broadsheet’s series of city cheat sheets are here to help. 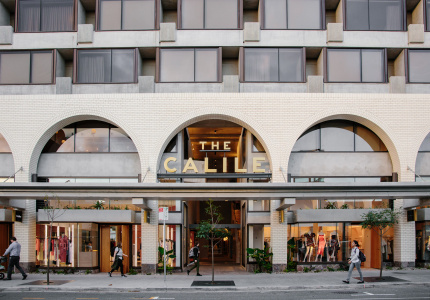 From the new players that live up to the hype, to old favourites that continue to deliver, this hit list will have you making the most of every minute in Melbourne, no matter where you’re staying. 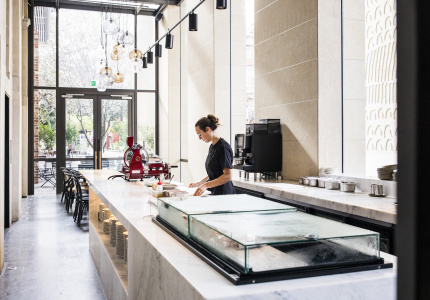 Morning: The outrageously popular Lune Croissanterie finally opened a city spot this year; a cosy, bunker-like brutalist space for its famed pastries, once hailed by the New York Times as “ethereal, exceptionally flaky”. The menu is tight: choose from plain, chocolate, ham-and-gruyere or almond croissants, or grab a lemon-curd cruffin. 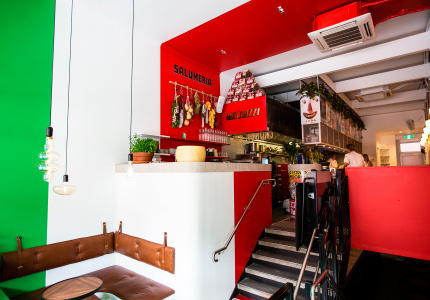 In Fitzroy, you’ll find Smith & Deli, loosely based on a traditional New York-style deli. Everything here is vegan, from the cannoli to the Reuben sandwiches to the maple bacon donuts. A little further north, Babajan does rustic Turkish breakfast, such as filo-free trout spanakopita with a poached egg, hollandaise and Iranian caviar. And well-loved Collingwood eatery CIBI is a local favourite for its Japanese-style brunches in a light-filled, lofty former clothing warehouse. Afternoon: If you’re in the city, nab an outdoor seat at all-day Italian bistro slash wine bar City Wine Shop, just over the road from the grandiose-yet-stoic Parliament House building. For a quicker fix, Princes Pies does a mean lamb, truffle and goat’s cheese pie, and Vietnamese iced coffee. Or grab a plate of the fish dumplings at ShanDong MaMa, tucked in an alley arcade in Chinatown. There might be a line at the door, but it moves quickly. Beyond the CBD, Half Acre is a stunning south-side eatery with a gabled glass roof in an old mill, and Marion, in the north, is a wine bar serving small bites such as oysters, bay scallops or charcuterie. Evening: Matilda is a bold, fire-fuelled fine diner in South Yarra, perfect for a splurge or celebration. The same can be said for Lesa, a subtler, refreshingly quiet dining room in the city where nearly every dish has spent time on an open flame, has a fermented element, or both. 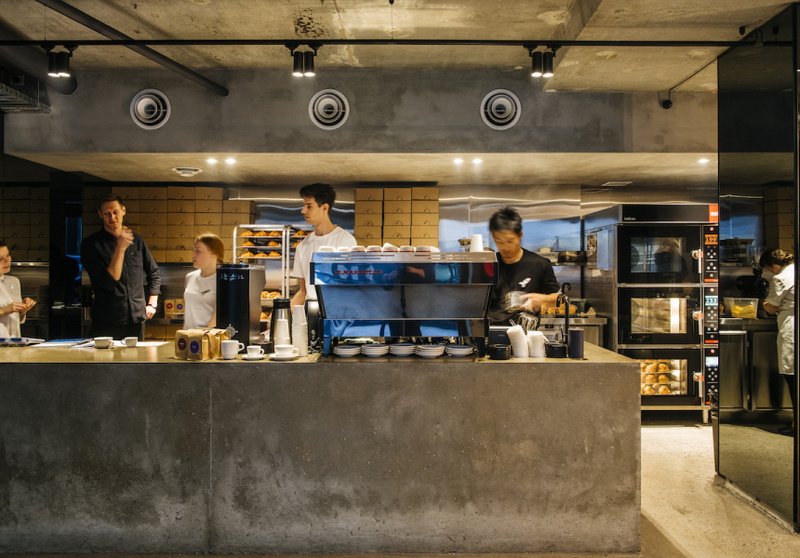 Nearby Sunda is an inventive modern Southeast Asian eatery that looks a bit like a construction site, with raw brickwork, internal aluminium scaffolding and plywood accents. Still in the CBD, more classic is the iconic Pellegrini’s, where you can settle in at the bar for a plate of spaghetti bolognaise or lasagne. Or check out newcomer Cheek for American barbeque and an adventurous – but not overly challenging – wine list. North side, two sure-fire winners: hit up Capitano for classic-but-clever Italian, or Congress for elevated Australian with Euro leanings. Late-night: Three not-so-everyday pizzerias are top of our list when it comes to dining after midnight. Leonardo’s Pizza Palace is a rollicking good-times spot harking back to the ’70s; Lazerpig, which is more bar slash disco than romantic trattoria; and Bar Romantica, where you can order pizza until 5am. If pizza’s not your bag, settling in at the Butcher’s Diner for a burger, chilli dog or yakitori-style ox-tongue skewer. 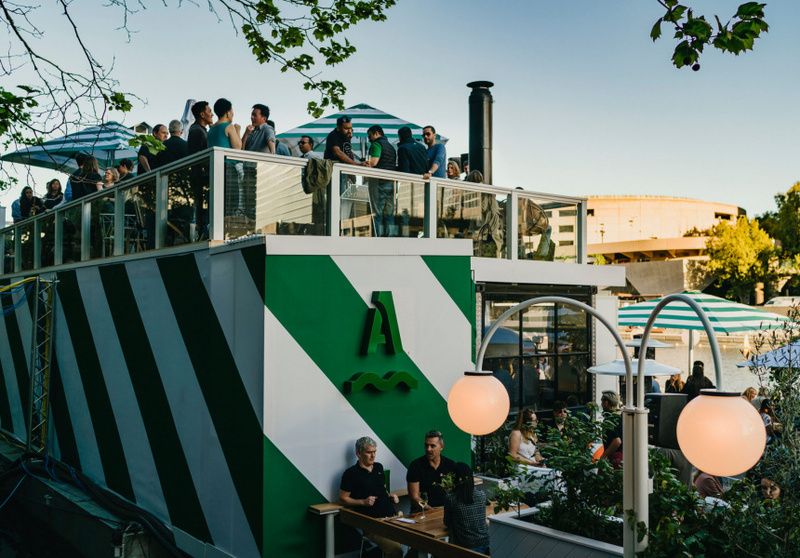 Afternoon: Johnny’s Green Room is the must-see rooftop of the year, but if the weather is grim, head to one of the cosy booths at the divier Nighthawks. By the water, St Kilda’s The Espy is a Melbourne icon. It recently underwent a colossal transformation and now has 12 bars, two restaurants, and striking views of Port Phillip Bay. Arbory Afloat is another waterside gem. Pre-dinner, post-dinner (and dinner if need be): For impressive wine lists, seriously good food and decor to match, you won't fail at any of these: Embla, Kirk’s Wine Bar, Bar Liberty, Mjølner, Romeo Lane. Late-night: Heroes is eclectic chaos, amplified, with a Blade Runner-meets-Singapore-hawker-market aesthetic and karaoke, open till 1am. Heartbreaker has no dance floor (though one always seems to materialise on Friday and Saturday nights) and no DJ – instead make friends with the jukebox. Leonard’s House of Love is a ’70s-inspired log cabin and bar complete with lounge room and pool table, while the Melbourne Supper Club is arguably one of the city’s best bars. 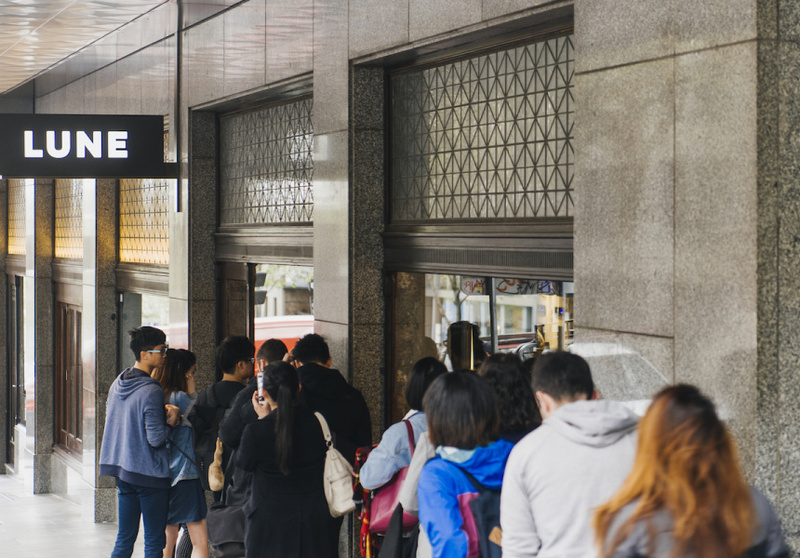 King & Godfree Espresso Bar: Old-school Italiana is the vibe at this heritage-listed spot, where you’ll find robust house-blend espresso coffee as well as filter and cold brew. Gold Drops: This CBD space is compact, elegant and welcoming, with wood, mirrors and lots of marble. The coffee is all natural, too. Everyday Coffee: The name says it all. Collingwood’s Everyday does consistently outstanding coffee, every day. It’s a tiny 20-seater, so head in early or BYO takeaway cup. Industry Beans: The warehouse cafe’s backstreet location is often quiet during the week – you might even have the tranquil front yard to yourself. Between Two Worlds: Escher x Nendo is on at the National Gallery of Victoria until April 7. It’s a magnificent reflection of the precise mathematics behind Escher’s work and the playful contemporary pieces of Japanese design studio Nendo. Gertrude Street in Fitzroy is a home for local fashion, homewares stores, carefully curated boutiques and designer consignment stores, and the only Le Labo store in Australia, while Armadale's pretty, terrace-filled High Street has transformed into one of Melbourne's best shopping strips. 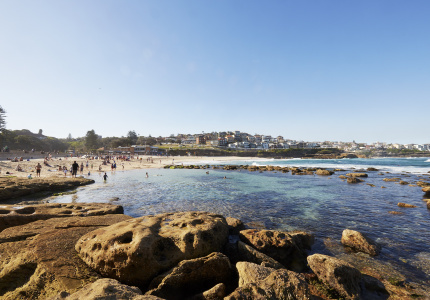 Head here for international fashion, Aussie designers and fabulous one-off finds.